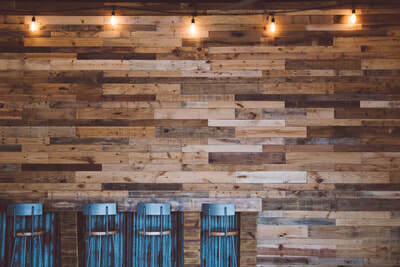 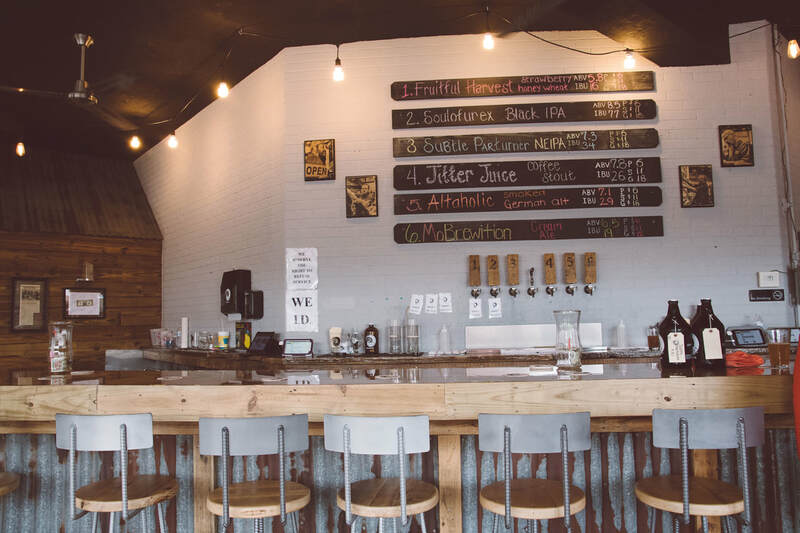 Tucked away just south of downtown, this taproom features the latest six offerings from the brewery. 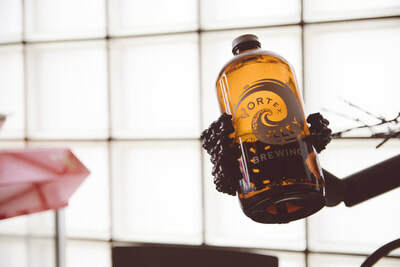 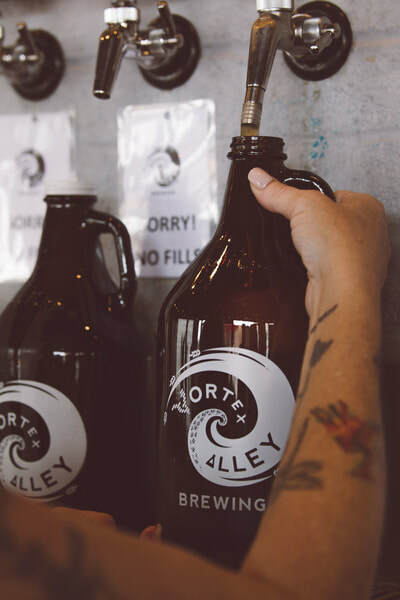 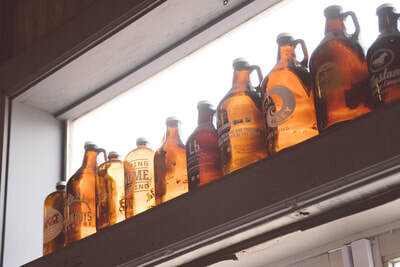 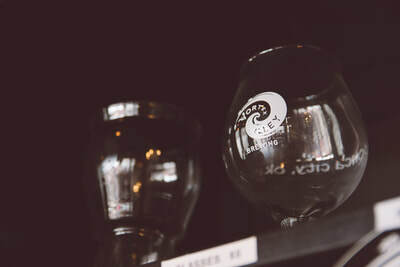 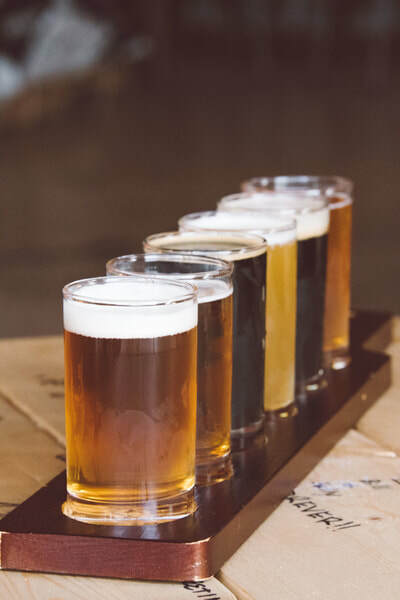 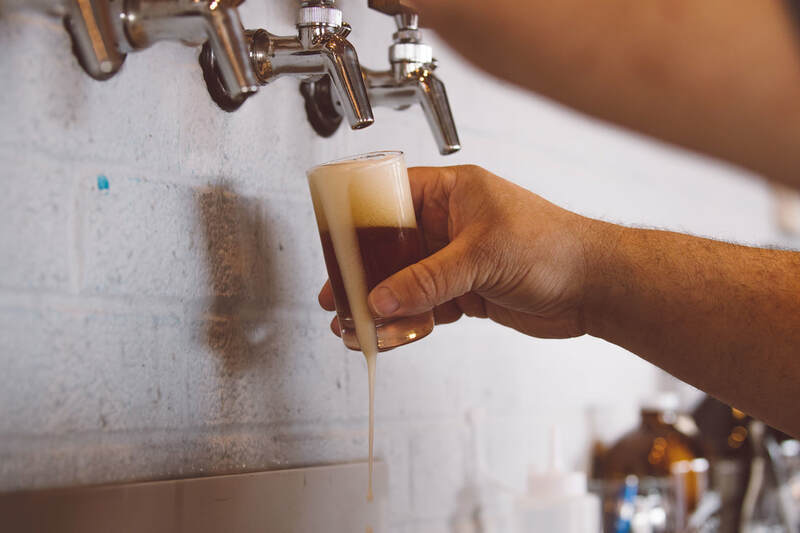 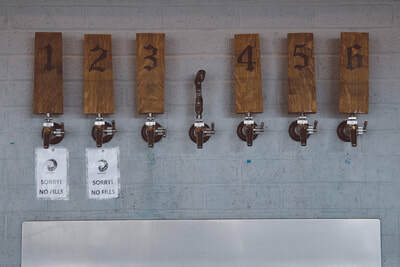 From stout to sour and a little bit of everything in between, Vortex Alley offers something for every beer palate, so order up your favorite by the pint, sample a flight or take home a few growlers. 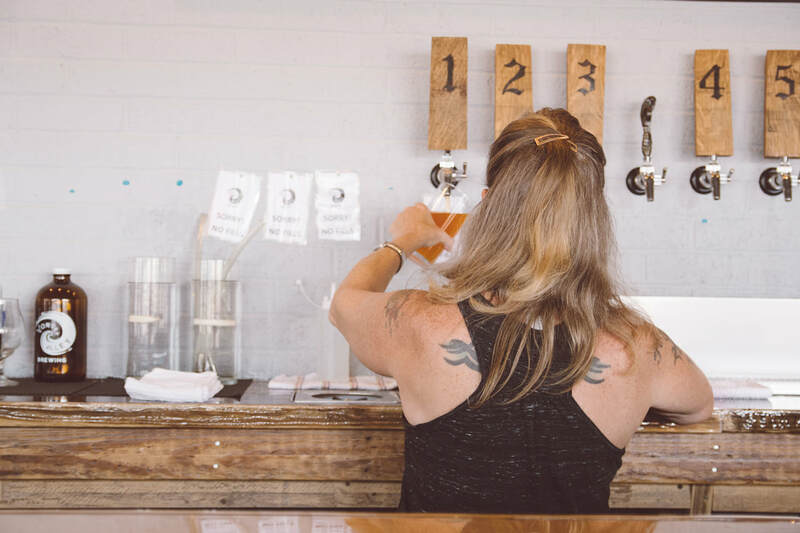 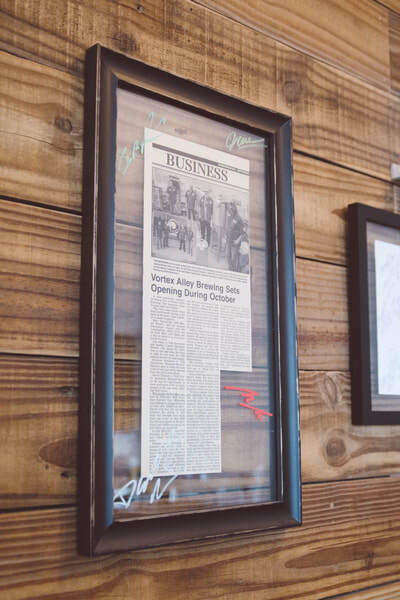 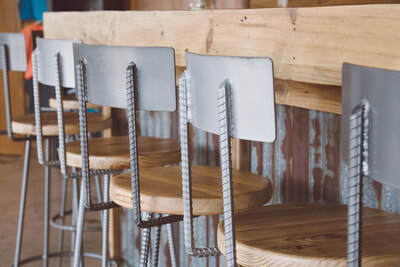 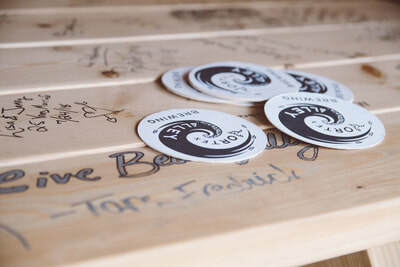 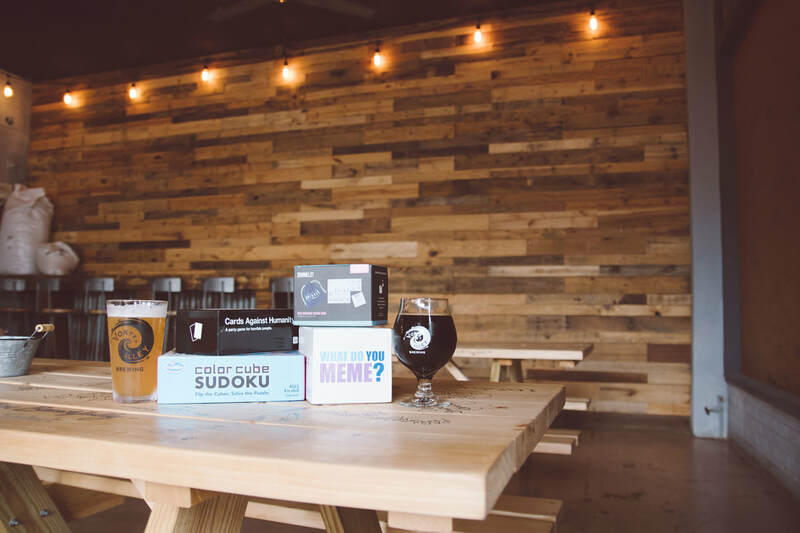 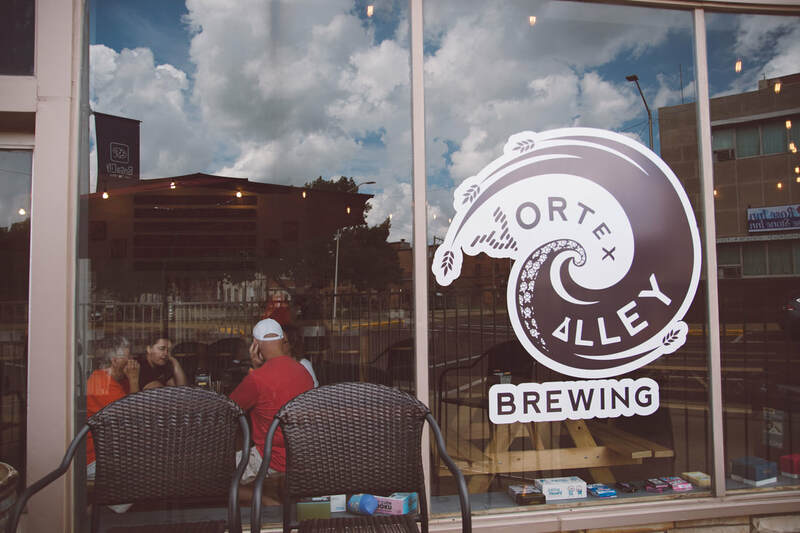 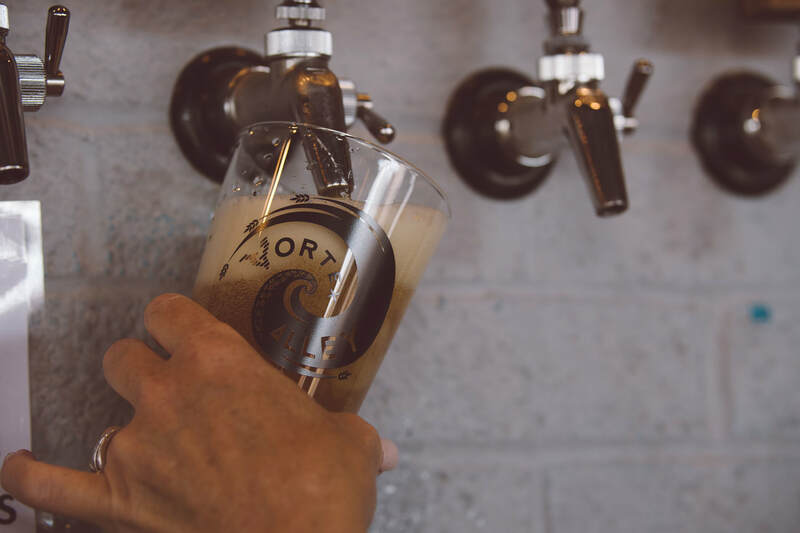 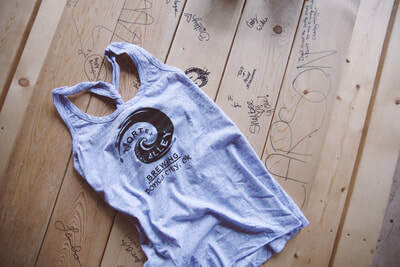 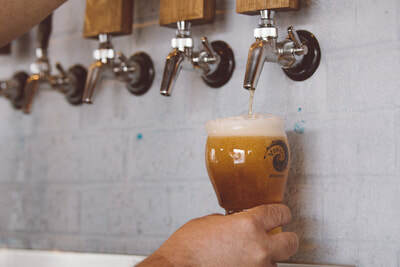 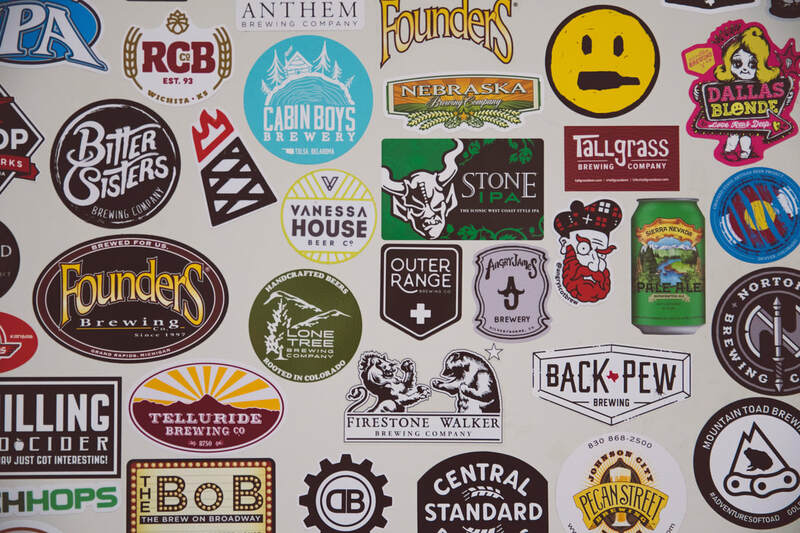 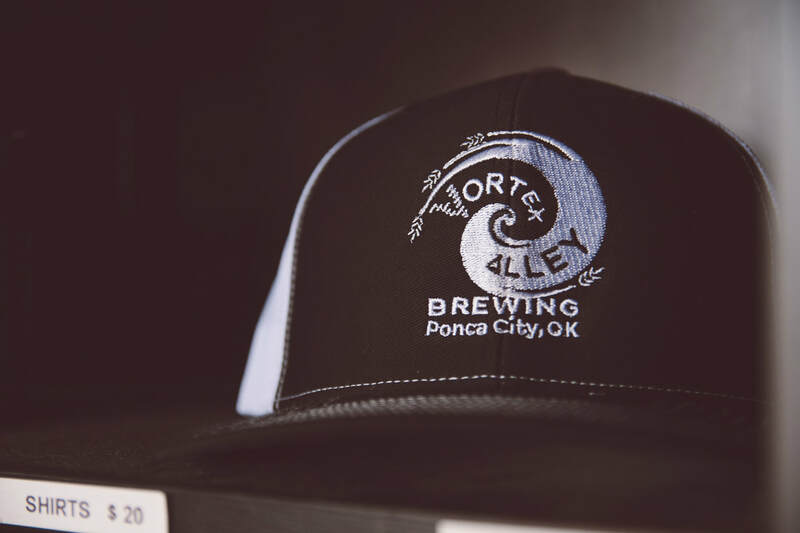 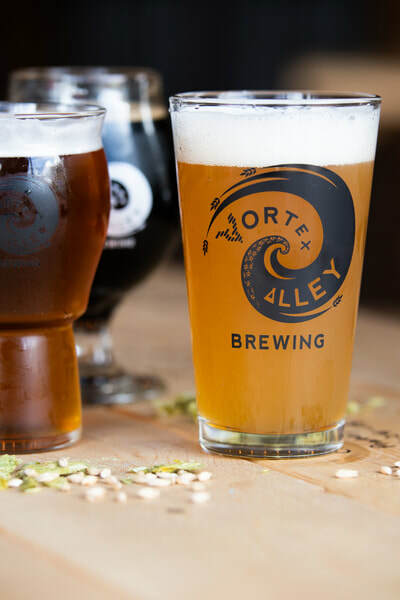 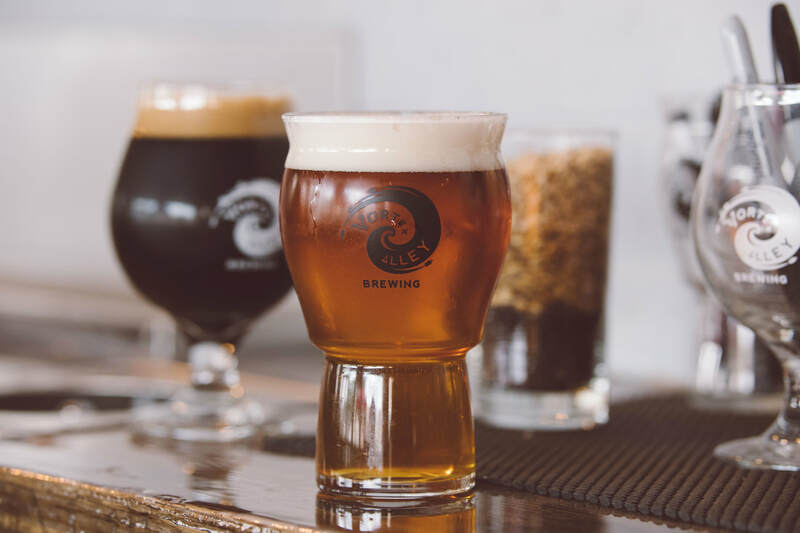 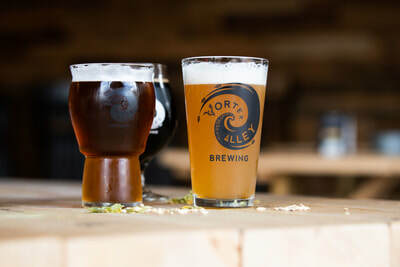 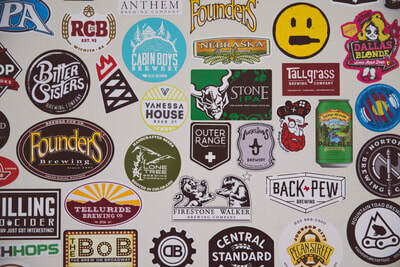 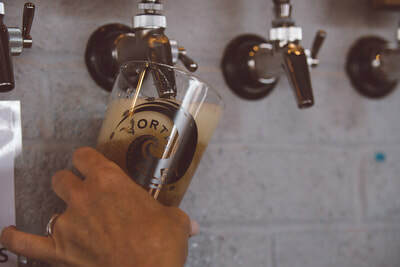 Born of a home brewing passion, Vortex Alley Brewing company is the collective vision of four close friends bringing their love of craft beer to downtown Ponca City. Marc Spaulding is the Master Brewer; Jim Allen is Inventory and Quality Control Manager; Spencer Boatmun is Operations Manager; and David Thomas is Public Relations. 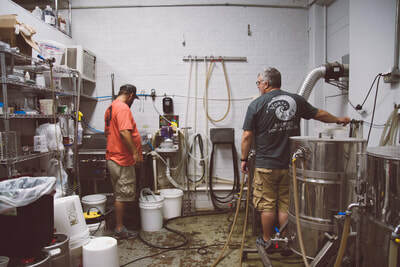 All of the friends are brewers.